But that doesn’t mean you’re imagining things. Food allergies can be confusing to figure out. Once a food item has wrecked havoc on any part of your body, whether its an itchy rash or a bout of diarrhea, its easy to dismiss that reaction as an allergy. But how many of us actually have true food allergies? A recent study suggests that number is far less than what you might think. Even though common wisdom holds that allergies of all kinds have been on the rise in recent years, researchers actually have very little data on allergies in adults since many of them never get diagnosed by a physician. Some studies have attempted to use hospitalization data as a proxy, but that only picks up people with sufficiently serious allergies to go to the ER for anaphylaxis. Another study used data from NHANES, a massive national survey study that occurs every few years, to look at actual blood test results. This new study, out last week in the journal JAMA Network Open, took a far broader approach, and focused solely on food allergies: Researchers based out of Northwestern University surveyed some 40,443 American adults and asked them a series of questions designed to figure out how many people actually had food allergies versus how many just thought they did. What they found? Although one in five people surveyed reported having an allergy, only about one in 10 actually does. To understand how they came to this conclusion, we first have to understand the difference between a true food allergy and a food intolerance, both of which can seem similar to the untrained eye. Let’s start with an example pretty much everyone is familiar with: dairy. Most people know someone who’s lactose intolerant. These individuals lack the enzyme lactase (to varying degrees) that allows them to break down lactose, the sugar in milk. If they consume a large amount of lactose-containing dairy, the undigested lactose builds up in the gut causing uncomfortable symptoms like bloating and diarrhea until the stuff passes through the digestive tract. Though uncomfortable, that gastrointestinal distress is never life-threatening. As such, they can absolutely drink a milkshake (though they will likely pay for it later). On the other hand, you probably don’t know someone with a milk allergy because that’s much less common. But if you do, you know they can't drink milkshakes. That’s because they have a true allergy, which means the root of the problem is not in their digestive systems, but rather in their immune systems. Allergists call these responses “IgE-mediated” because, well, they’re mediated by a protein called Immunoglobulin E. IgE is an antibody that your immune system produces whose job it is to identify intruders like parasites. 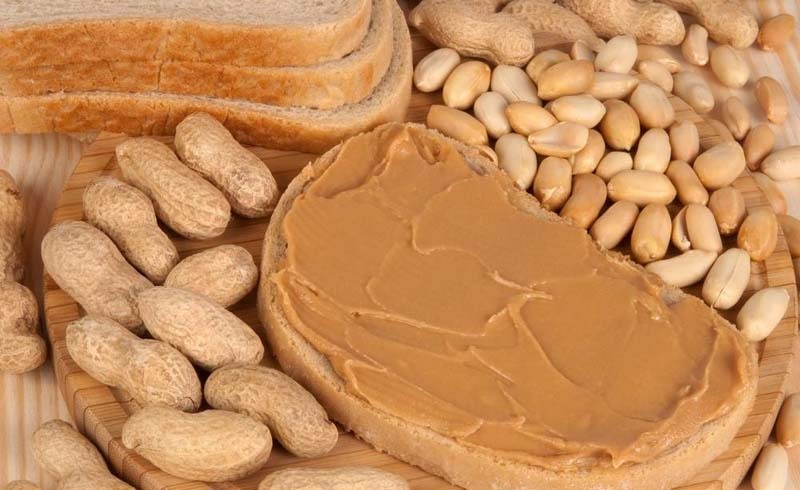 People with allergies accidentally produce IgE molecules that identify harmless proteins like those in peanuts, shellfish, or milk as being dangerous. That means upon ingestion, IgE are like the alarm that kicks up a massive immune response, recruiting histamines and other immune cells that kill the invader. It's this overreaction that causes your throat to close or your blood pressure to drop precipitously, or any of the other allergic symptoms that transcend one bodily organ and extend into the respiratory system or perhaps the skin or cardiovascular system. This response can absolutely be life threatening. Not everyone with a true food allergy will have the same symptoms, but they will all be governed by IgE. Conversely, people with food intolerances, like lactose intolerance, only get digestive symptoms. And listen, we’re not here to dismiss the severity of your GI issues. If you’re in genuine pain after you eat dairy, shellfish, or eggs, it might be best for you to avoid them. But when allergists are counting people with food allergies, they’re not counting you. As the American Academy of Allergy Asthma and Immunology notes, these kinds of food intolerances are caused by enzyme deficiencies or some sensitivity to particular chemicals in food (natural or otherwise). Allergies, rather, must invoke the immune system. You may notice that belly pain, cramps, diarrhea, and nausea aren’t on that list, even though those might be common complaints you hear about from friends who say they have allergies. At least as far as these researchers are concerned, those people don’t have allergies. They have some kind of food intolerance. By the researchers' recent count, 10.8 percent of U.S. adults have at least one current, true food allergy. About half of those people developed their food allergy before age 18, and a quarter had no allergies at all before entering adulthood (the remaining quarter developed an allergy as an adult, but may have had one or more as a child). Much like prior data, the most common adult food allergies in descending order were shellfish, milk, peanuts, tree nuts, and fin fish (egg, wheat, soy, and sesame followed, in that order). Only half of the people estimated to have convincing food allergies actually had a formal diagnosis, though more people had gone to see a doctor who had life-threatening food allergies like those to peanuts and tree nuts. None of this means that your response to some foods is entirely imagined. Tens of millions of people have genuinely problematic intolerances. So in some ways, this is all a semantics issue. Allergists only consider responses mediated via IgE to be allergies. 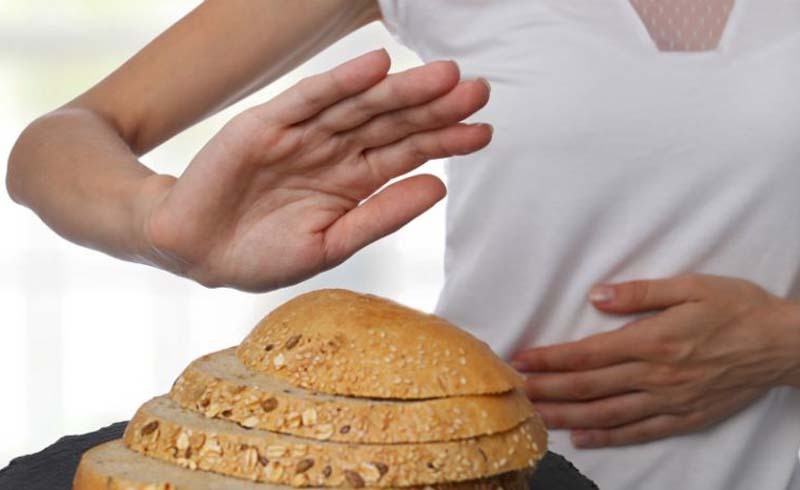 Most lay people probably consider any negative response to food to be an allergy. The reason to differentiate is because true allergies can be dangerous. A serious reaction can result in anaphylaxis and a visit to the ER, but only 65 percent of people in this survey who’d gone to the hospital for an allergic reaction had an epinephrine prescription. That number should be 100 percent, according to the researchers in the study. The researchers note in the paper that there needs to be a higher level of understanding and awareness about food allergies and encourage people with suspected food problems to see an allergist. Testing is straightforward and may be covered by your insurance. Depending on how you look at it, the worst thing that happens is you find out you don’t have a true allergy. In that case, you don’t have to worry about avoiding certain foods at all costs, you just probably don't want to eat them unintentionally. And if you do turn out to have an allergy, the researchers note that getting a diagnosis means getting proper counseling about how to take precautions and potentially getting an epinephrine prescription just in case. It may sound like overkill, but allergists would rather you be too cautious than reckless. And knowing more about your body is always a good thing. A recent study found that one in five people surveyed reported having a food allergy, when only about one in 10 actually does.